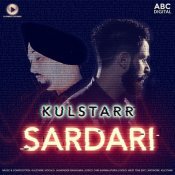 Playback Records are proud to present the debut single released by Kulstarr entitled “Sardari” featuring Jaswinder Daghamia! 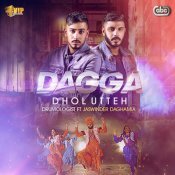 VIP Music are proud to present the highly anticipated debut smash hit single released by Drumologist entitled “Dagga Dhol Utteh” featuring Jaswinder Daghamia!! 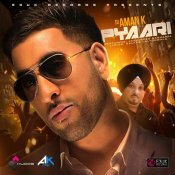 E3UK are proud to present the highly anticipated brand new single released by DJ Aman K entitled “Pyaari” featuring Jaswinder Daghamia!! 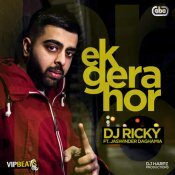 VIP Beats are proud to present the highly anticipated debut single released by DJ Ricky entitled “Ek Gera Hor” featuring Jaswinder Daghamia! 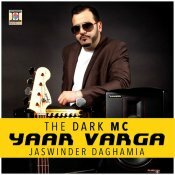 ARE YOU Jaswinder Daghamia? Contact us to get a featured artist profile page.